Karan Johar is in a happy mood as his film Ae Dil Hai Mushkil released peacefully and it is also receiving good response from the fans. The film stars Ranbir Kapoor, Anushka Sharma, Aishwarya Rai Bachchan in the leading role. Fawad Khan has a special role in the film. 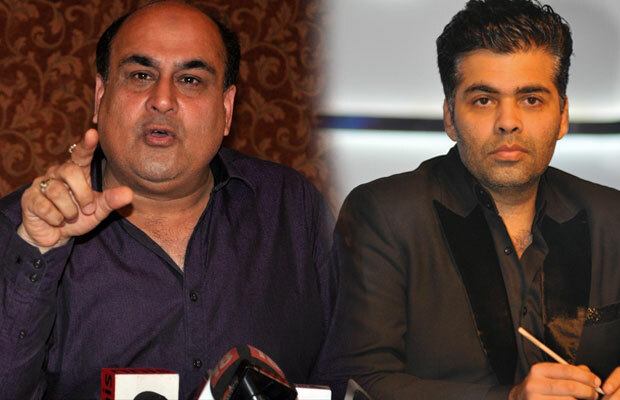 Well, looks like Karan Johar now has a reason to be worried about. Late Mohammed Rafi’s son Shahid Rafi has slammed him for disrespecting his father in ADHM. Previous articleBaahubali Prabhas Turns Pataka This Diwali!